See, what had happened was, I had a tan ’99 Altima back in the day and now this emcee got IT. 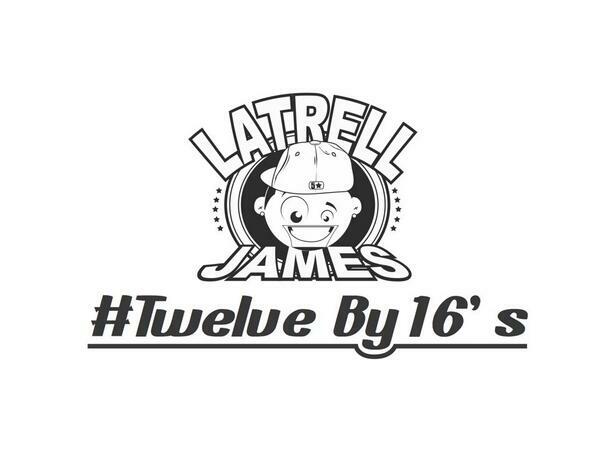 Seriously, this is a cool track by Latrell James about his treasure. I love the track and I love it when an emcee is not all about the bling… but blessings are always nice! Listen to “99 Altima” by Latrell James on SoundCloud.